unexpected value to our business." Collaboration in the digital age can help spur original thinking with connections happening across locations. The collaboration brings different voices, teams, specialties and opinions together to solve an existing problem or develop something completely new. In sum, it will incresse your SALES. Specialisd in Alarm , Barrier & Finger Print System, CCTV, Door Access & AES. 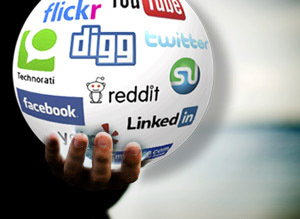 How your business can ‘connect’ with your target consumer via social media? Take advantage of exceptional savings. Click here for special offers! The Power of Social Media Marketing For Business?